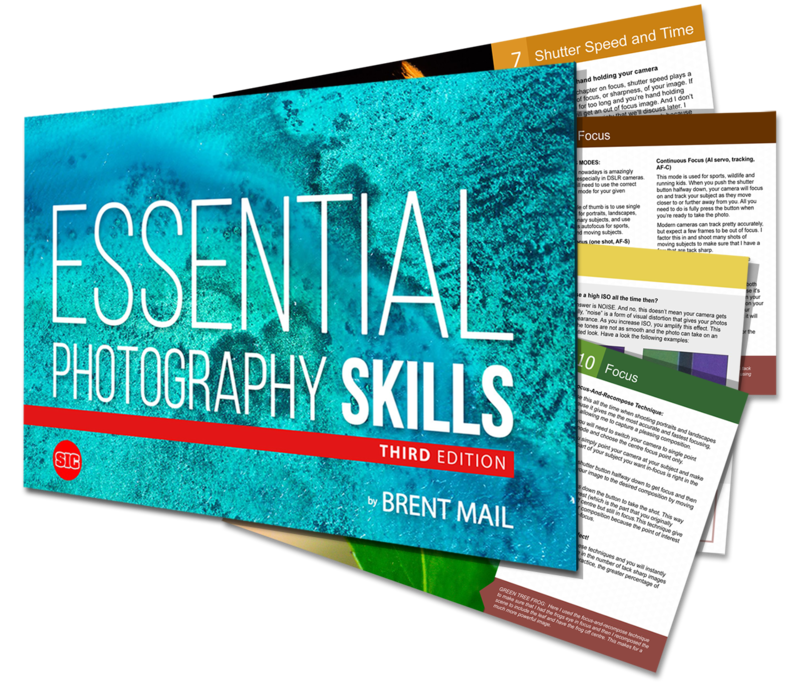 Master The Photography Essentials So You Can Gain Confidence And Control Over Your Camera, And CONSISTENTLY TAKE BETTER PHOTOS TODAY! Do you sometimes feel overwhelmed by the sheer number of options and settings on your digital camera? 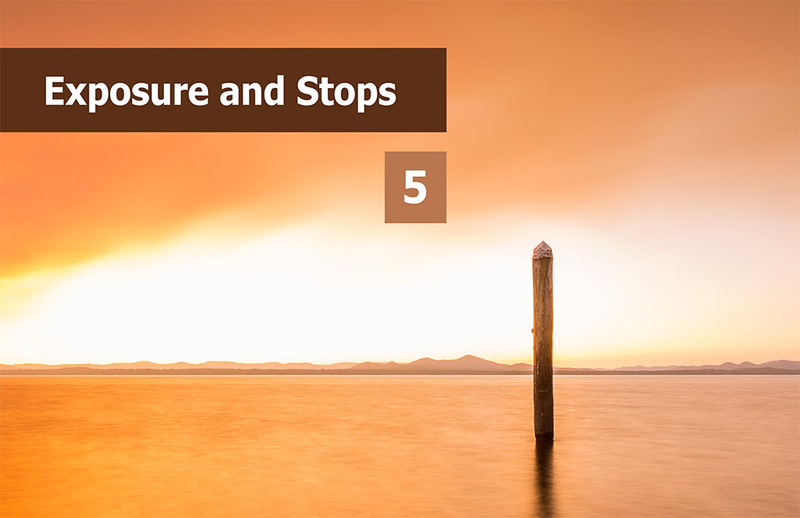 Have you read and watched YouTube videos about aperture, ISO and shutter speed, but feel like you don’t know how to take control of these settings to get the images you really want? 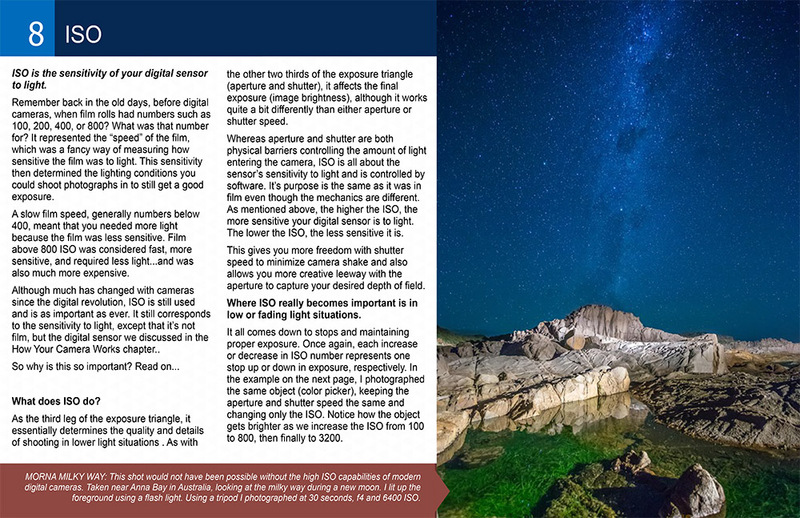 Would you like to have more confidence with your camera and improve your consistency without having to resort to Auto or Program mode? 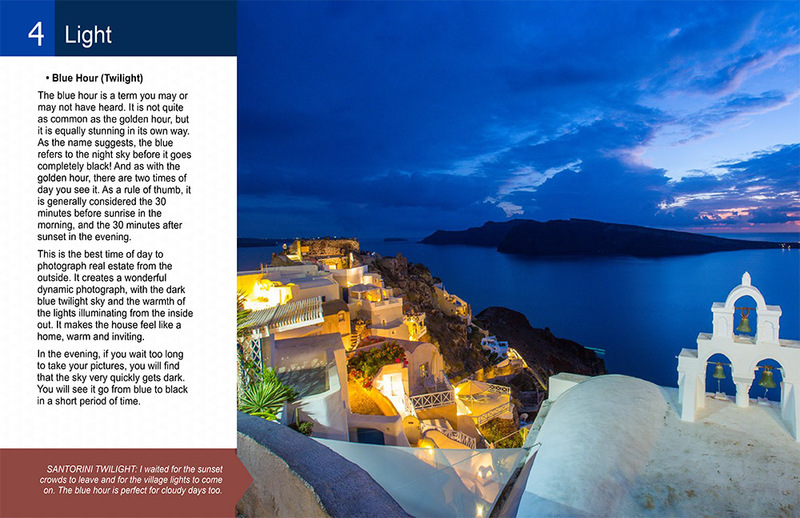 That’s what led me to update my popular Essential Photography Skills eBook. 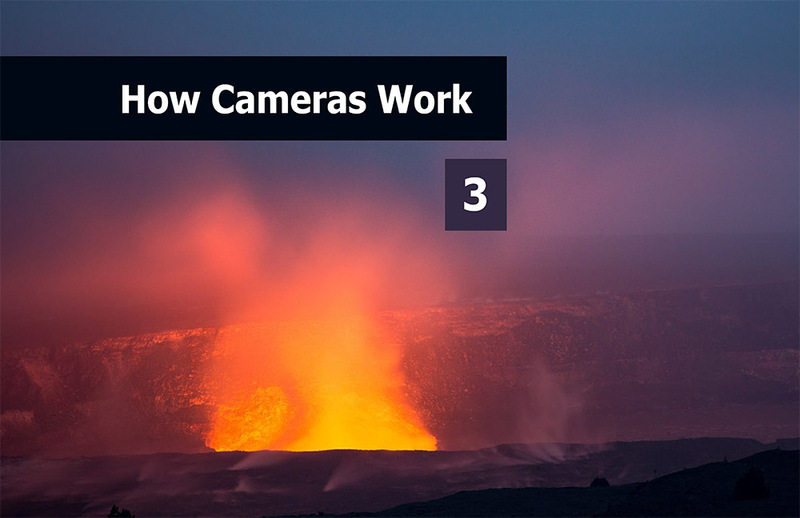 I wanted to make sure it covered all the issues and frustrations photographers are having. And I’m relaunching it today for a very special discounted price (for a limited time) to get further feedback to make sure it gives you exactly what you need to gain confidence and control over your camera and consistently take better photos today. CONSISTENTLY TAKE BETTER PHOTOS TODAY! How to short-cut years of trial and error (and avoid wasting hours reading useless information on the internet). I’ve distilled everything into 9 ESSENTIALS so you can start taking better photos TODAY. Very informative descriptions & lessons. The 'chapter summary' is an excellent set of 'cliff notes' before going out and shooting. 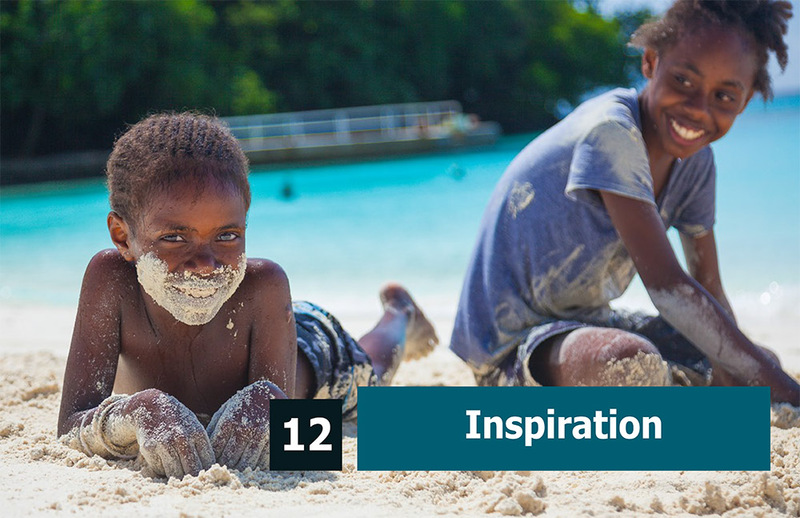 The quality of the images used made me think, "Now that's what I'm talking about...I want THAT in my photos!" It's a FAST & EASY read...with tons of very useful info! This book arrived at just the right time. I have a love-hate relationship with photography because I love to learn yet hate not knowing where to start. I teach myself by watching video tutorials but find it very difficult to keep the momentum because figuring things out on my own can be quite challenging. 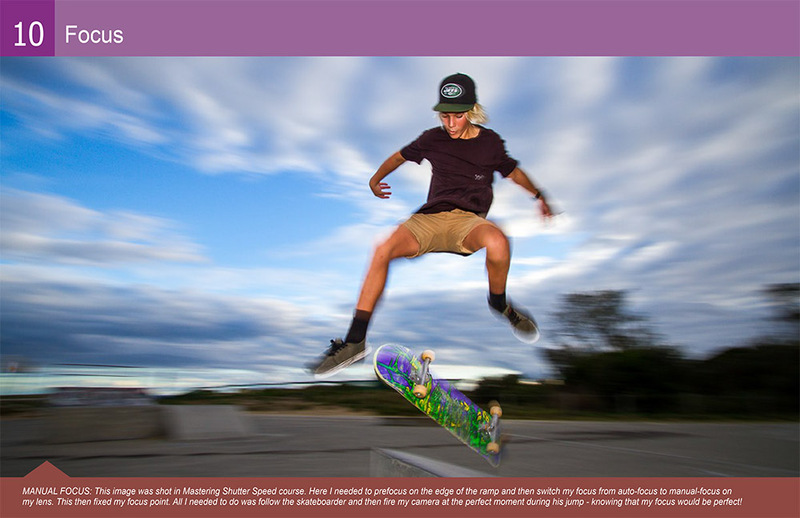 Reading this ebook has sparked my love for photography again. It is very easy to consume and this accelerates my results. 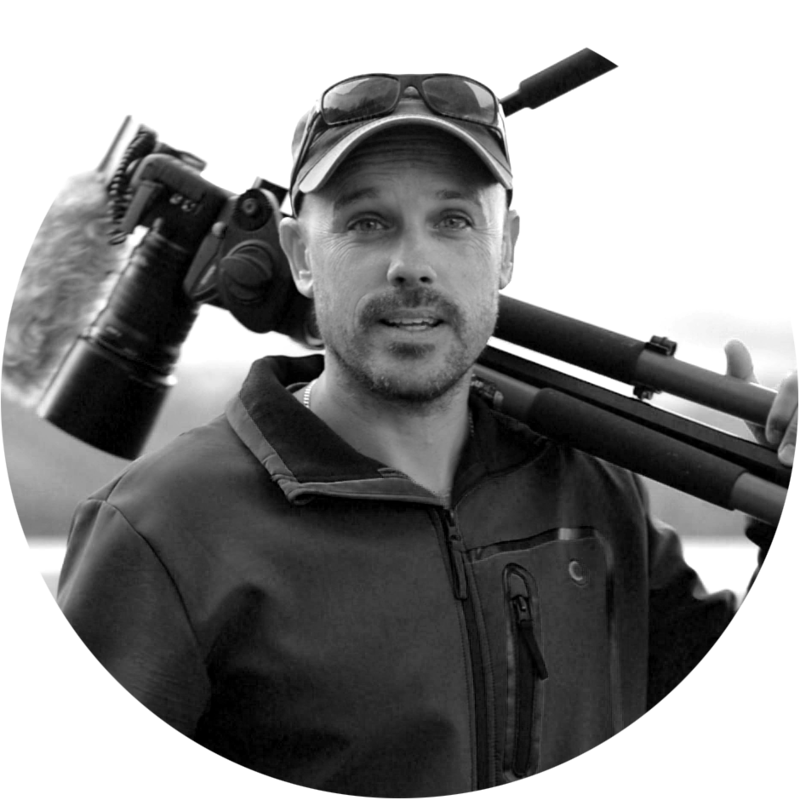 I am recommending Essential Photography Skills for new photographers like myself. Short, succinct chapters are easy to digest and try out before moving on to the next one. 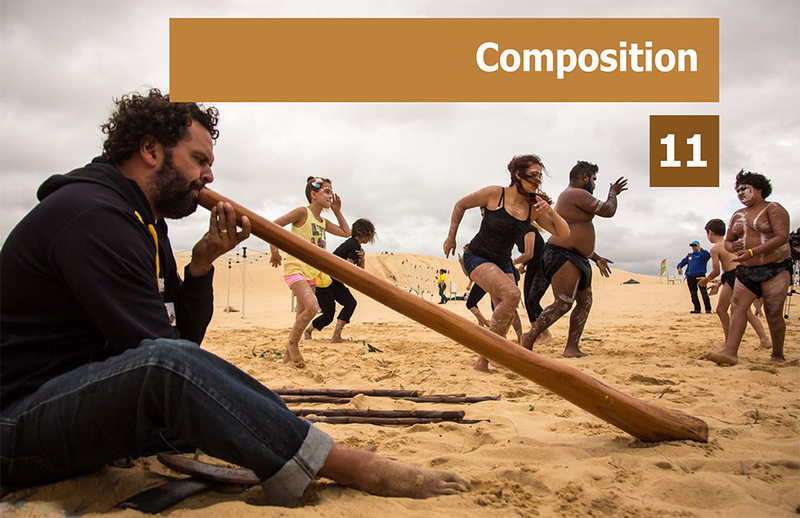 I especially liked the chapter on composition – this will be very useful to new photographers. 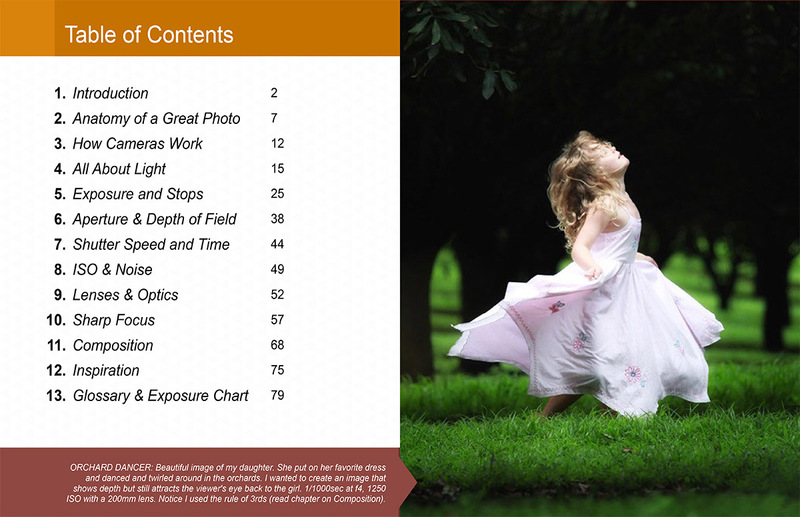 When you get the Essential Photography Skills eBook today, you also get these 2 bonuses worth $78. 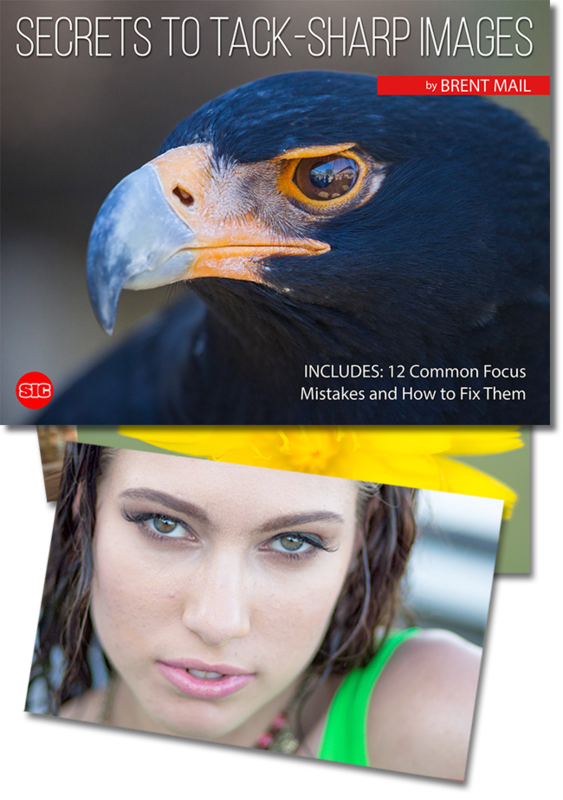 BONUS 1: SECRETS TO TACK-SHARP IMAGES (28 Page Field Guide) Valued at $39 – included FREE today! 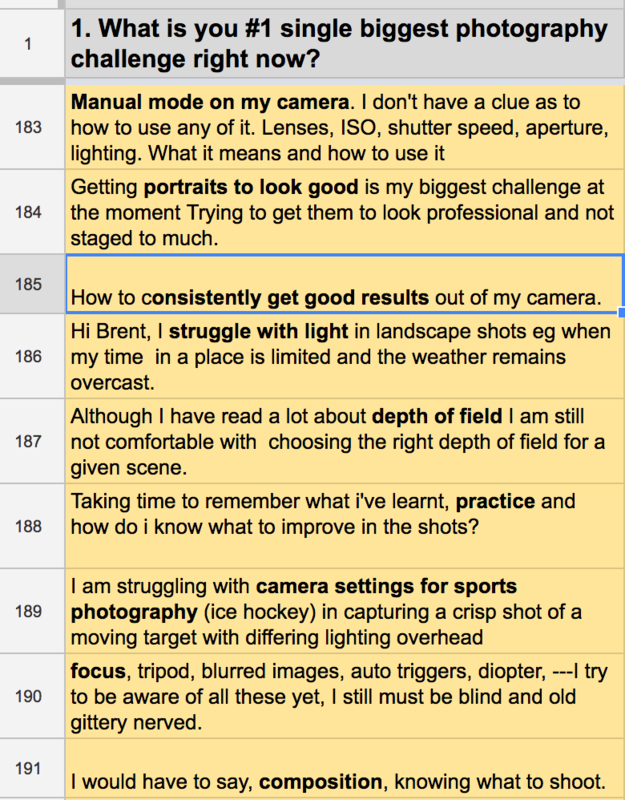 12 common focus mistakes and how to fix them. 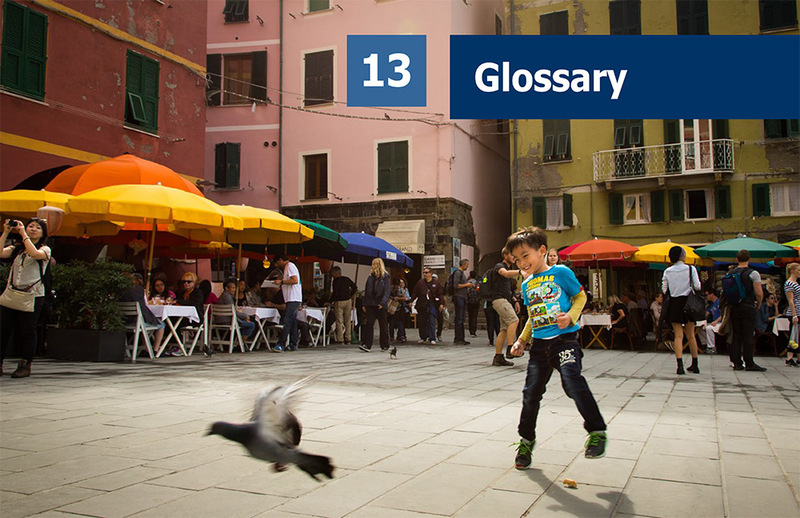 Includes 24 before / after images to fully demonstrate each lesson. 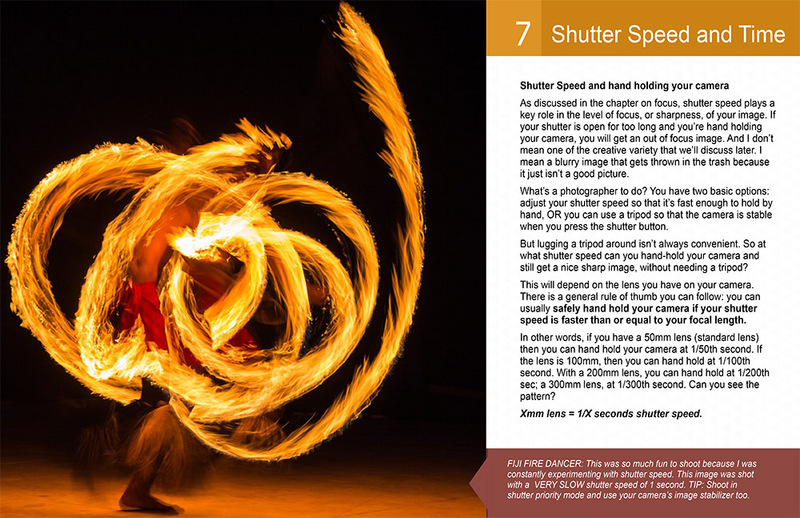 Never be disappointed with 'blurry' photos again - this must-have field guide will help you get tack-sharp images every time. BONUS 2: LANDSCAPE RECIPE MINI-CARDS Valued at $39 – included FREE today! Just as a cooking recipe ensures a delicious meal, a PHOTOGRAPHIC RECIPE is the easiest way to an amazing image. I’ll include 10 of my most popular RECIPE MINI-CARDS with exact formulas (including aperture, shutter speed, ISO, focal length and extra tips) you can copy to get the same amazing images yourself. 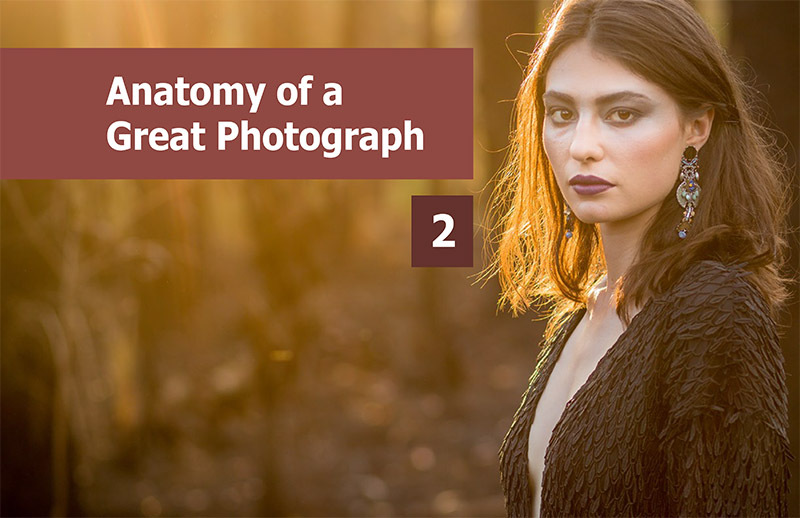 This quick-read, practical eBook not only contains all the tips and tricks I wished I knew when I first got into photography, it has all my best images from the last 5 years (to demonstrate the lessons and inspire your creativity). So, I’m absolutely positive you’ll love it. 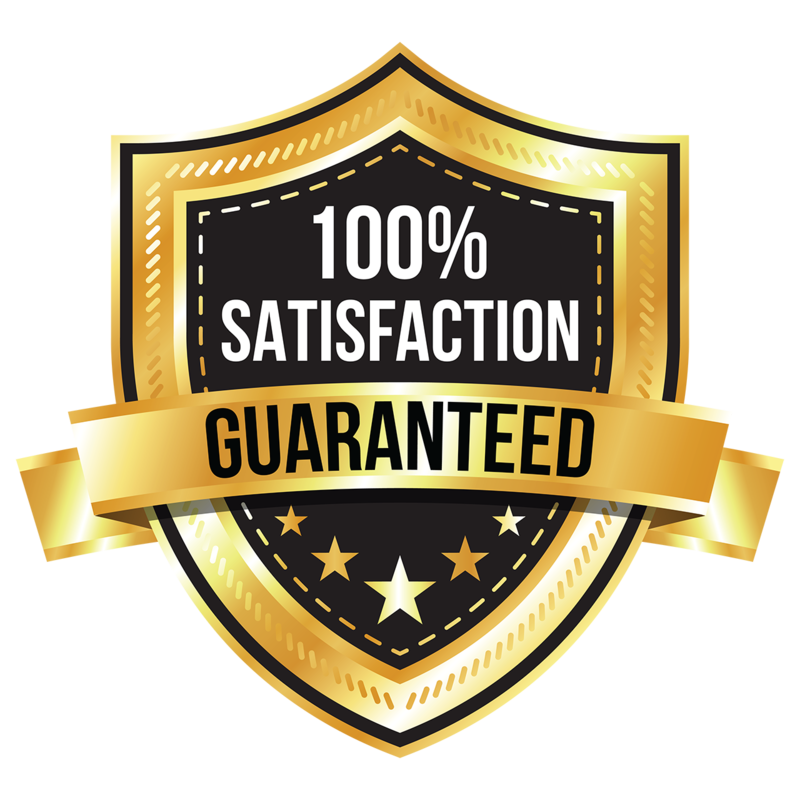 In fact, I’m so confident you’ll find it helpful, I’m willing to let you try it out 100% RISK FREE for 30 Days. That means, if you don’t feel this book helps you gain confidence and control over your camera, and consistently take better photos today... I’ll refund your total purchase price – no worries. to help you gain confidence and control over your camera, and consistently take better photos today. 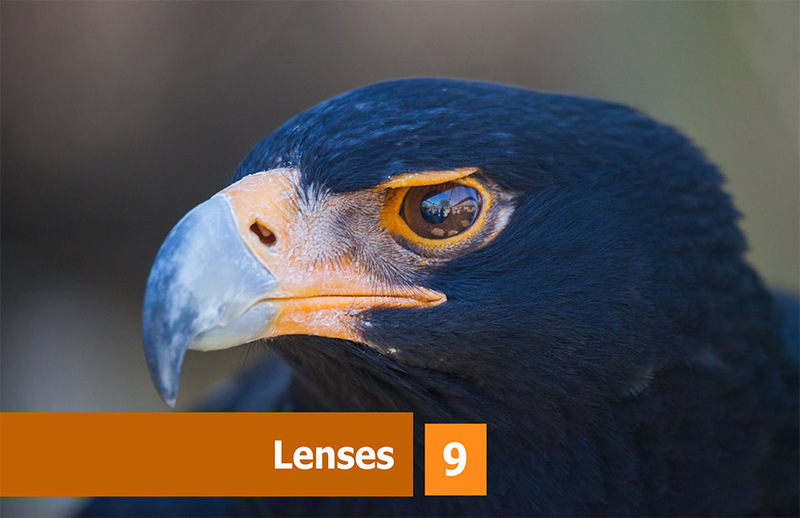 Plus, an in-depth, yet super-practical focus overview and 41 images to help you get results fast. The logical way in which it is structured is very helpful. I love how you have explained each photo, with the settings, what was happening, and why you decided to use those particular settings. It is a labour of love - and your passion emanates throughout. Well done! 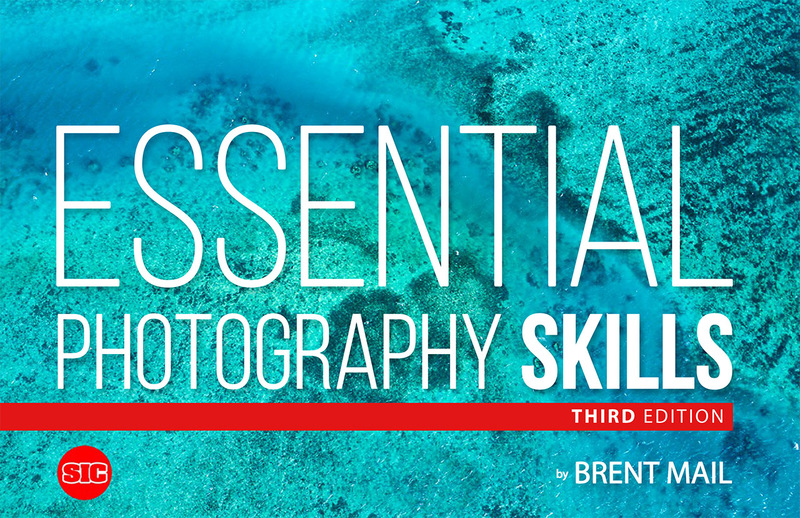 The topics that Brent covers in this book are truly helpful to any novice photographer. 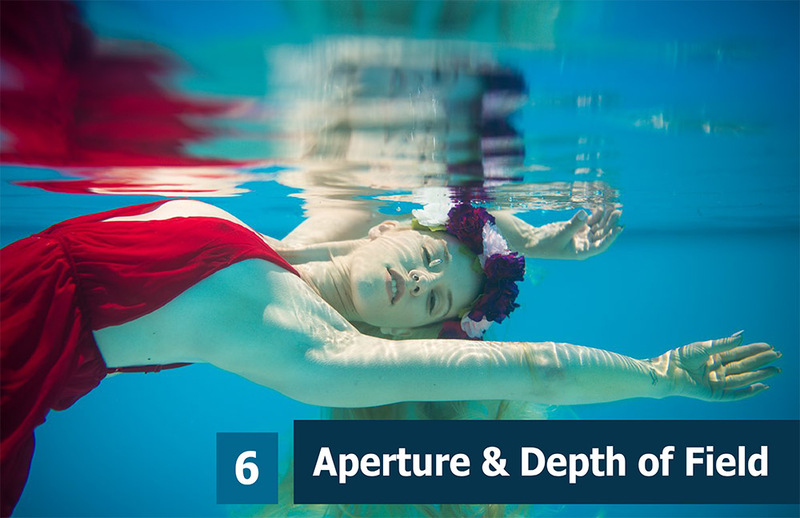 He will help you understand the essentials of digital photography such as camera basics, the exposure triangle, composition and how to get you fuelled up with your new found passion. I love the photos he is presenting through out the book together with the story and how it was captured - That is great way for him to link the current topic to how the photo would look. I also love the tone of the book where it seems you are hearing him talking in front of you while reading. I recommend this book to begin your journey into the wonderful world of digital photography.